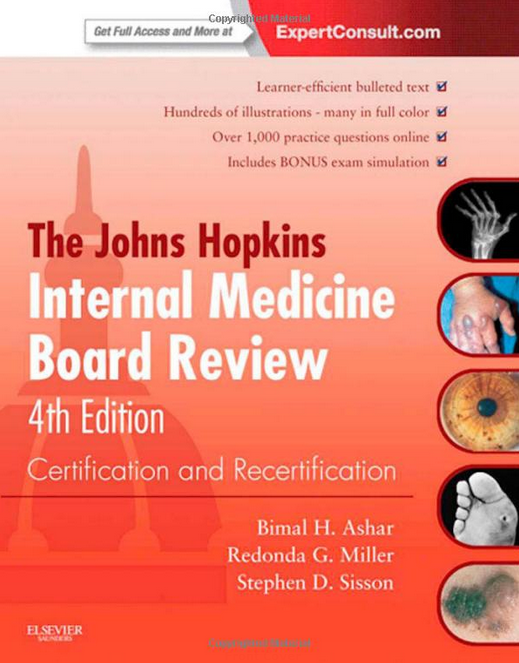 The John Hopkins Internal Medicine Board Review, 4th edition book, published by Elsevier, is a review guide for those preparing for the ABIM Internal Medicine Board Exam. The book contains over 600 pages and covers all the major aspects of the Internal Medicine Board Exam. The book also contains a companion website for additional information. The Cleveland Clinic Intensive Review of Internal Medicine is a fantastic review book for those preparing for the Internal Medicine Boards. The book contains all the major categories you would expect to find on the ABIM Internal Medicine Board Exam. 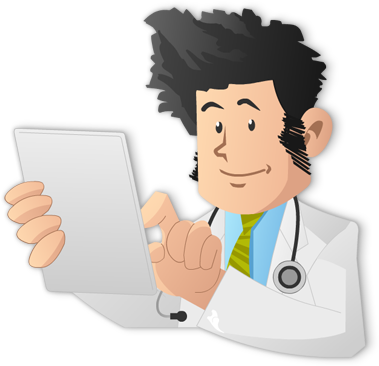 Each section is broken into chapters (75 in total) detailing many of the subcategories found in the ABIM Internal Medicine Exam Blueprint. The book, despite being over 600 pages, is easy to carry around and relatively light weight. The use of tables and images, many in color, in this book is second-to-none! It’s an often overlooked factor but with the amount of information that needs to be digested for the ABIM exam, a user-friendly book can be an extremely valuable learning tool. An additional item that we believe can be of value for a lot of people is the online access that is provided with the book. This allows users to search topics within the book and even practice questions online. This is one of the best review books you can find for the internal medicine boards – a concise, high-yield review of the topics important for the boards in a user-friendly book.